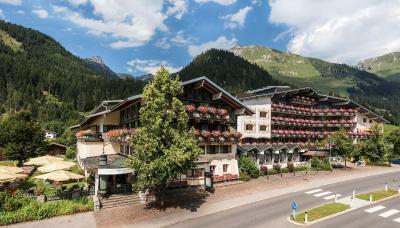 Lock in a great price for Alpenrose Wellnesshotel - rated 8.4 by recent guests. The food was great the staff were always on the ball and you really could not have asked for anything more. 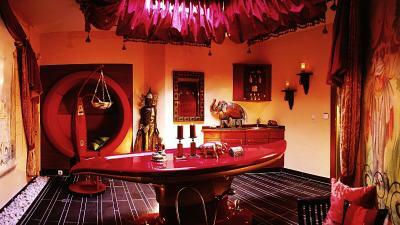 Great room, food and staff. 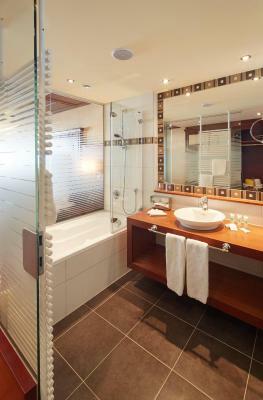 No necessarily for romantic stay because of many kids but if you don't mind that then excellent in all ways. Un excellent accueil avec des chambres très propres et modernes. 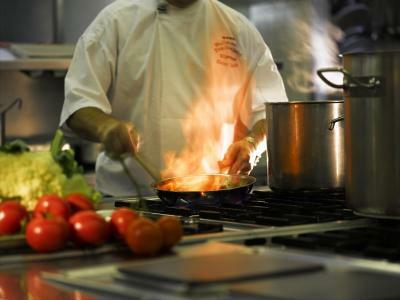 Les repas sont de très bonne qualité avec entrée - soupe - buffet de salades - plat principal - fromage et dessert (Plat principal choix entre 2 différents et un menu végétarien complet) au choix. Les mets son,t de qualité et cuisinés à la minute. Service impeccable. Le sauna est très bien avec aufguss l'après-midi à 16h30. Le petit déjeuner est très complet. La parking souterrain est gratuit. 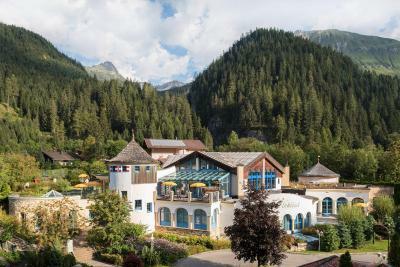 Die komfortablen Zimmer mit Blick auf die Alpen und das gastronomische Angebot bilden eine tolle Basis für einen rundum gelungenen Urlaub, der durch das umfangreiche Wellness- und Freizeitangebot keine Wünsche offen lässt. 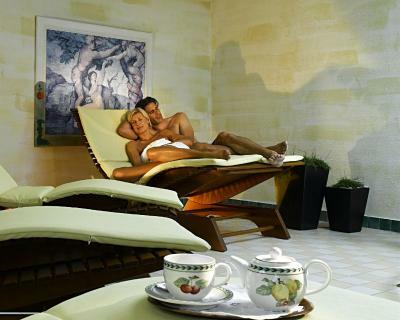 Alles sehr sauber, Wellness- und Fitnessbereich top, Restaurantleistung ansprechend. Sehr sauber, viele Freizeitangebote, großartige Küche, nettes Personal, kurze Wege zur Langlauf-Loipe, Stellplatz für PKW dieser wurde in der Zeit nicht benötigt da alles mit dem Bus erreichbar ist der vor dem Haus hält, perfekt!! Sehr schönes und modernes Zimmer, Frühstück war gut. 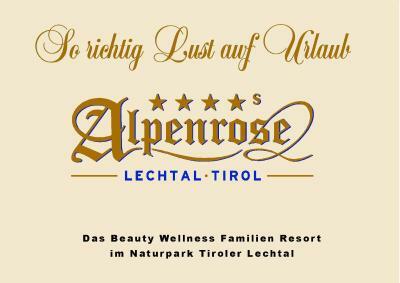 Wellness hat meine Erwartungen erfüllt. 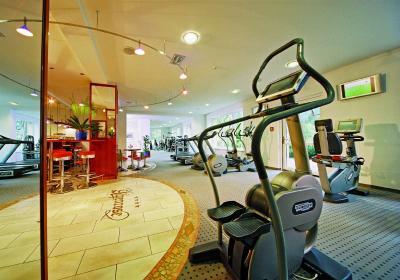 Elbigenalp’s Alpenrose Wellnesshotel has a fitness area with a sports shop and different exercise programs. 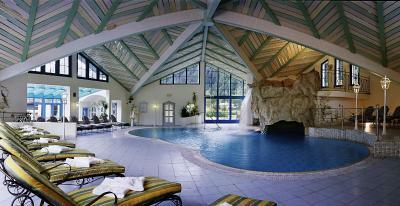 It has an indoor swimming pool, a hot tub, relaxation room and a sauna. 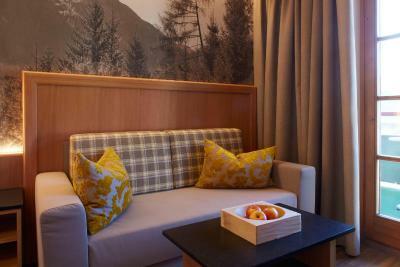 Units at the Alpenrose have a seating area, a tiled stove, free Wi-Fi, a balcony or terrace and a bathroom. Live music is on offer 4 days a week and guided hikes are offered by the hotel’s entertainment staff. 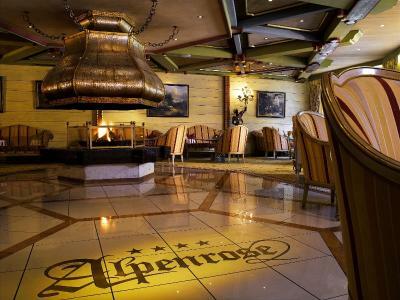 Also at the Alpenrose are a garden with deck chairs, a children’s playground and play room. 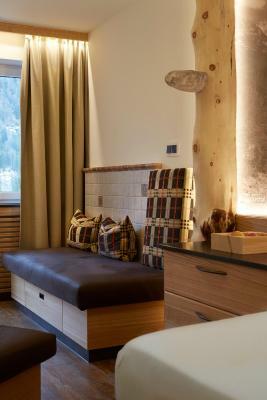 The property has a ski storage room with boot drying facilities, and a ski bus stops on site. 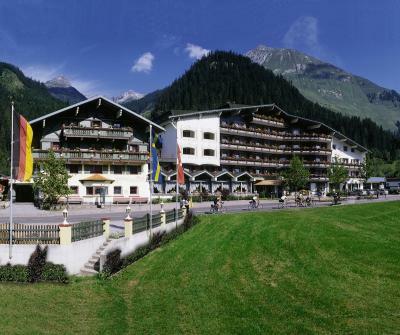 Toboggans, bicycles and e-bikes can be rented at the Alpenrose. Private parking is available on site free of charge. A beginner’s ski slope is just 150 yards away, and the Warth am Arlberg ski region can be reached by car in 30 minutes. As from December 2013, the Warth-Schröcken Ski Area offers direct access from the Lech Valley to the well-known Lech Ski Area. The Auenfeldjet Chair Lift provides a connection by ski between the 2 ski areas. 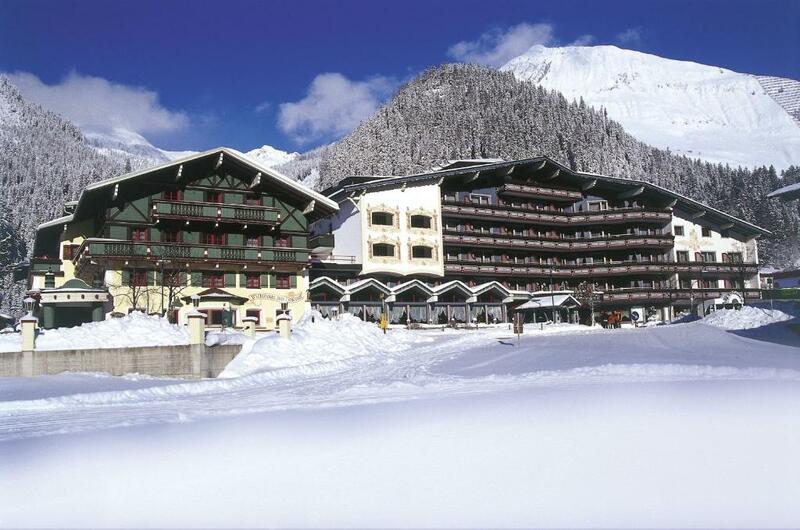 Starting in Winterseason 2013/2014 the hotel offers a free shuttle service to the Auenfeld Jet Cable Car, which connects the Lech Zürs und Warth-Schröcke Ski Area. 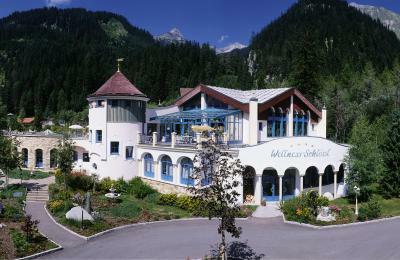 Alpenrose Wellnesshotel has been welcoming Booking.com guests since 21 Nov 2012. 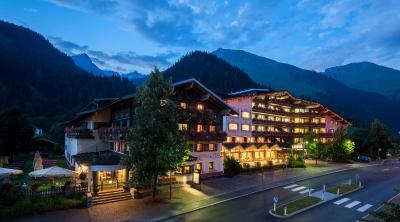 When would you like to stay at Alpenrose Wellnesshotel? This spacious room has a double bed, a seating area with a single sofa bed, a tiled stove, a balcony or terrace, and a fully glass bathroom. This very spacious room has a double bed, a seating area with a single sofa bed, a tiled stove, a balcony or terrace, and a fully glass bathroom. 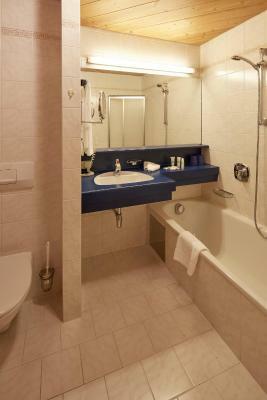 This single room has a 1.20-metre wide bed, a seating area, a tiled stove, a balcony and a bathroom. 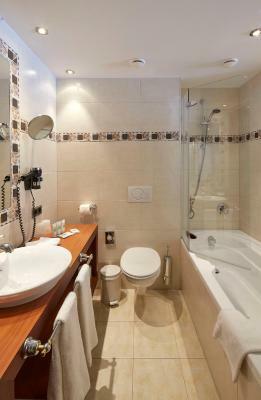 This spacious room has a double bed, a seating area with a sofa bed, a tiled stove, a balcony and a bathroom with a bath tub. 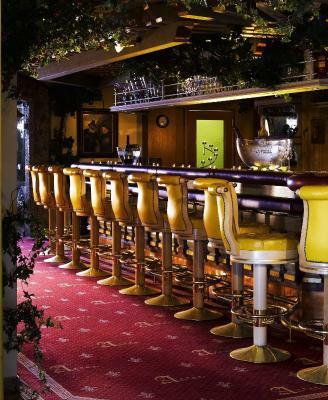 House rules Alpenrose Wellnesshotel takes special requests - add in the next step! 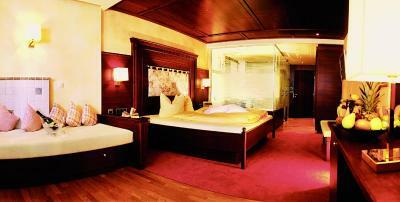 Alpenrose Wellnesshotel accepts these cards and reserves the right to temporarily hold an amount prior to arrival. A deposit via bank wire is required to secure your reservation. 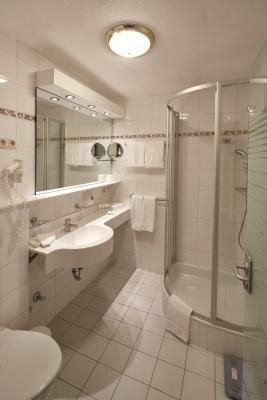 Alpenrose Wellnesshotel will contact you with instructions after booking. 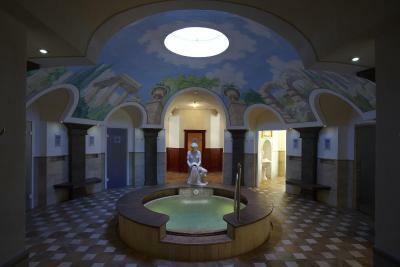 Spa facilities were beyond our expectations. The 5 course dinner was outstanding and the waitstaff excellent. Our group of 10 people couldn't have been more pleased. It was quite a long way to the ski slopes, but that was no fault of the hotel! But it was half term time and the weather was a bit off at times. But it was everything - and more so- of everything you could have asked for or expected. The gala menu was a joke. Unimaginative and cheap ingredients. We were not even asked how we wanted our steak and after us telling them ourselves it of course was not medium but well done. Staff was always in a rush and not very helpful. The hotel is a tourist trap.